1 scifi | This Blog Rules | Why go elsewhere? …of the 21st century. And this is why. It’s difficult to deny the impact Star Wars had on the world of sci fi cinematography, which is why they always come out on top with an unfair advantage. Some people may argue here and there but, yes, Star Wars might just be the best thing the science fiction genre has had to offer. Surprisingly, though, there have been other attempts at sci fi movies since then and the results are noticeably different from the intergalactic adventures we were given in Star Wars. Modern times called for new ideas and these ideas were the base for the following flicks, which we consider to be The Best Sci Fi Movies Of The 21st Century. 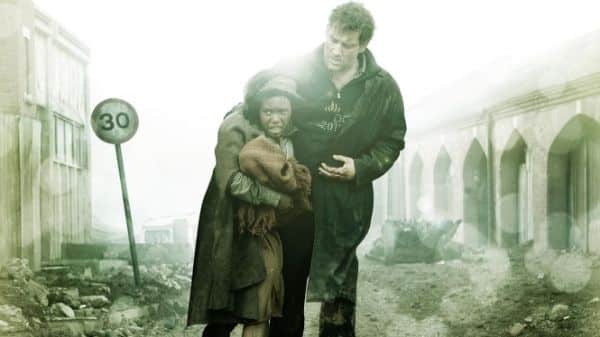 Alfonso Cuaron’s 2006 Children of Men is an adaptation of the eponym novel and it’s the perfect representation of the saying “the end of the world doesn’t come with a bang, but a whimper.” Set in a future where women can no longer bear children, Children of Men brings together the lack of morality characterizing a society on the edge of destruction and mixes it with the ounce of hope that’s so important to the thematic core of the movie. Our protagonist is portrayed by Clive Owen and he’s a cynical character, fitting so well in the dry and pessimistic atmosphere of the established universe. After one sole woman miraculously manages to become pregnant, he must become her guide as he struggles to shelter her against the very world her life could possibly save. The movie is a visual masterpiece and, despite its morose undertones, it’s full of glimmers of hope. After its release in 2010, many movies following it up have attempted to add to their scripts the multitude of layers that were given to Inception. This Christopher Nolan flick was huge on many levels, including the production, but it was particularly impressive in what it meant to the world of filmmaking, as one of the best sci fi movies ever. There is a little bit of everything in this movie, enough to be able to be appreciated from all kinds of levels. 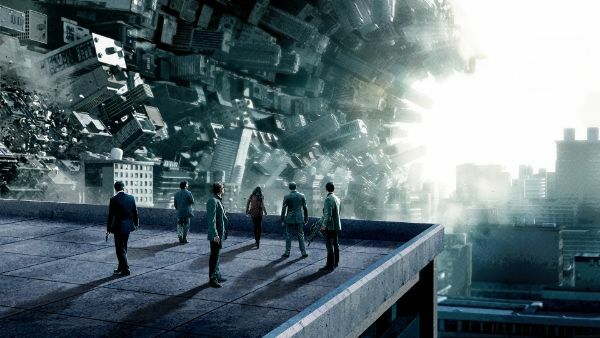 Nolan gave though the movie layers that invoked philosophy, timelines, the eternal conflict between dreaming and reality. It’s a complex movie, sometimes even a little bit confusing, and it raises a lot more questions than it answers. But if it makes you question even one aspect about your reality, then you know it worked out well. There’s no denying that M. Night Shyamalan went downhill after this movie. He broke through with the masterpiece that was The Sixth Sense and gradually continued to pluck out movies that continued to decrease in quality and sense. Signs was probably on this edge – you either love it or you hate it. But regardless of what it is, there’s no denying that this movie works incredibly well as a thriller. Why is it one of the best sci fi movies of the 2000s? Because it’s a novel take. Shyamalan needs to be given kudos for his ability to turn something as typical as an alien invasion into a genuinely blood-chilling thriller. Instead of getting the over the top, flashy view of a person running away from laser-shooting spaceships (á la War of the Worlds), Signs gives us the perspective of a father, his two kids, and their uncle trying to defend their farm against forces unknown to them. Don’t get us wrong, the world is definitely still going ablaze, but we never get to see that. We don’t even see the alien until the very end. 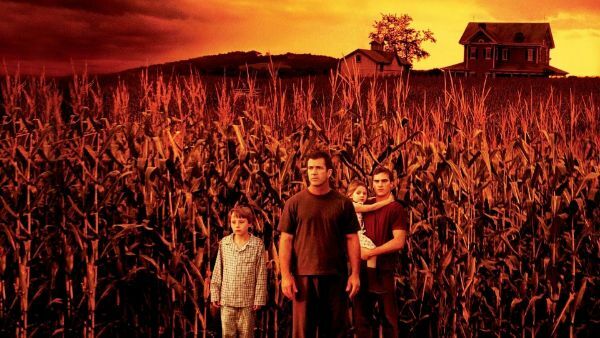 Signs plays with our primal fear of the unknown and sets it in an atmospheric story full of unsettling and disturbing feelings.